Cathie Filian: CHA - Just a Week Away! CHA - Just a Week Away! CHA is just days away! 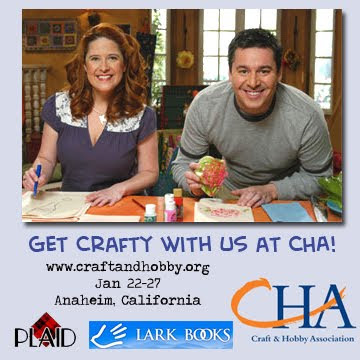 Steve and I will be at both the CraftSuperShow and CHA. It is going to be busy and so much fun. In the Plaid booth, we are designing a huge Spring fashion 2010 display that uses Mod Podge and Mod Podge Dimensional Magic as the foundation for all the projects. The designs are still top secret at the moment - I'll take pics as soon as we hit the convention floor. We are also unveiling out new product line!!! We have been working on this idea for over a year and we are finally nearing the finish line and the point where I get to share it with you!!! Everyday we will be doing a "Fillables Make and Take" in the Plaid booth with M&M's, Mod Podge and my new product line. We have lots of fun things we are doing for CHA. On Friday, January 22 (4:00-4:45) at the Craft Star Station we are giving a presentation on family communication and messaging. 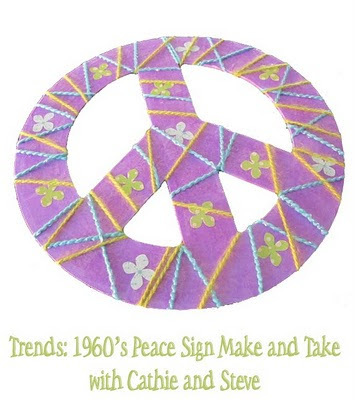 On Saturaday, January 23 (noon-1:00) we are doing a Make and Take and Q&A for 100 people. It is first come first sever so get to the Craft Supershow Theater a little early. 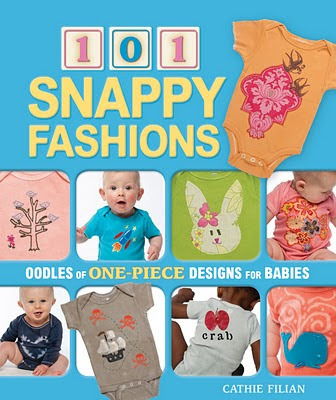 In the Lark Books booth my new book, 101 Snappy Fashions, will premier. On Saturday, January 23 (4:00-5:00) I'll be signing books and doing a Baby Snapsuit Make and Take. Pop by and make your own with fabric paints and cool iron-ons. Join us each day in the Plaid Booth! Wish I could be there--sounds wonderful! I am writing down your schedule in hopes to see you there! ;-) Yay! Sounds like a busy schedule and I look forward to seeing your booth! 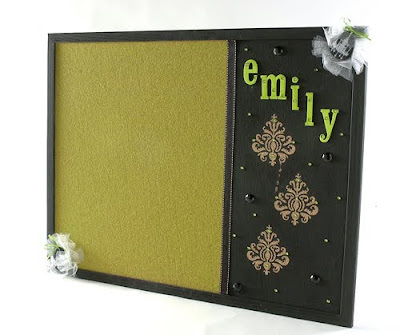 Me again--I am hosting my first linky party and would love if you shared one of your great projects!